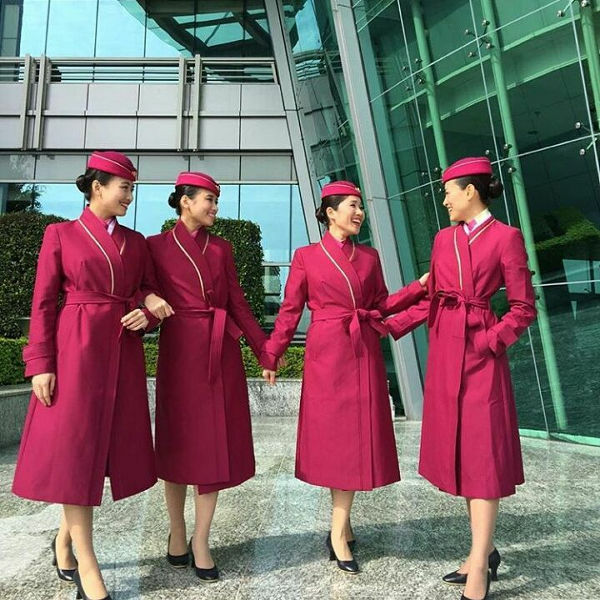 Along with its four-star SKYTRAX rating, China Southern Airlines has been voted the best airline in China by various international sources. Don’t take our word for it – see for yourself! Flying aboard the new long-haul fleet of Airbus A330, A380 and Boeing 787 aircrafts offers you a huge variety of movies, TV series, documentaries, games, music and audio books, while the friendly cabin crew ensure a comfortable journey. 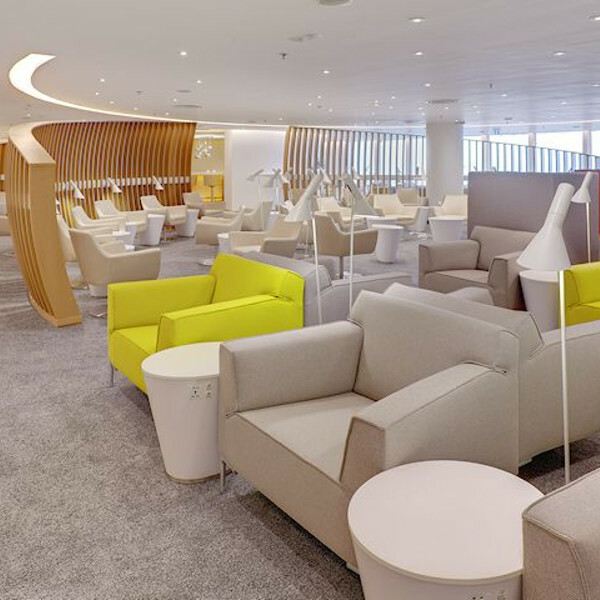 Frequent business flyers can benefit from SkyTeam’s flexible advantages on international travel with China Southern Airlines, offering free access to 516 lounges all over the world and an extensive worldwide network of destinations. China Southern Airlines is the largest airline in Asia and the world's sixth-largest airline measured by passengers carried. 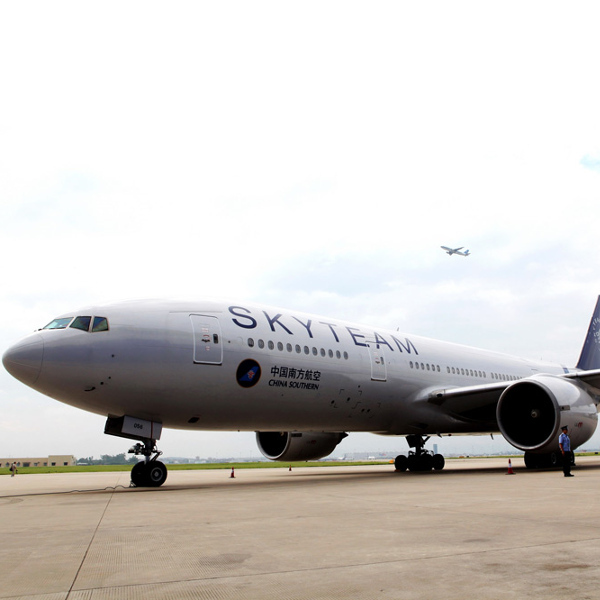 The airline has held its Four-Star status from SKYTRAX, the world's most prestigious evaluation organization, since 2011. China Southern Airlines have been honoured with the Diamond Flight Safety Award in China, thus becoming the leading Chinese carrier to maintain the highest safety records. Book China Southern Airlines flights to Beijing, Guangzhou, Bangkok and other exciting places! Free baggage allowances vary depending on the destination flown to/from. First Class: 3 bags - 32kg each. Business Class: 2 bags - 32kg each. Premium Economy: 2 bags - 23kg each. First Class: 2 bags - 5kg each. Other classes: 1 bag - 5kg. For the complete baggage allowance guide please check the airline's website. The overall dimensions of each checked-in bag shall not exceed 158cm, while it shall not exceed 115cm for hand baggage. You can get your boarding pass and choose your seat by checking in online from the comfort of your home, from 24 hours and up to 1 hour before your flight, depending on the destination. You can also use airport self-service kiosks to check in, choose your preferred seat and print your boarding pass yourself, where available. Alternatively, you can check in at the regular counters, which open 3 hours before departure, closing 60 minutes prior to departure at most airports. Offering basic seats with comfortable legroom and entertainment options depending on the aircraft type. Offering more space and legroom and better cabin service. Featuring seats reclining into flat beds, with more private space, wider screens and high-class amenities and services. Featuring private suites with fully-flat beds, wider screens and the finest services available to premium passengers. Offering 2000 daily flights to 207 destinations in 40 countries and regions across the world, China Southern offers access to 1024 destinations in 187 countries across the world with its SkyTeam member airlines.